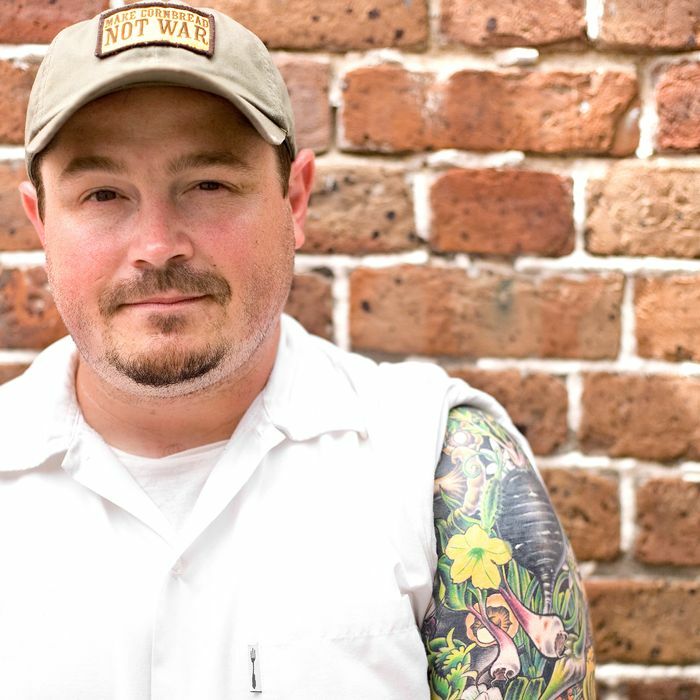 Nothing funny about this: The company that owns Husk — the Charleston cause célèbre of the restaurant world where Sean Brock serves as executive chef — will pay $1.1 million as part of a settlement related to a December drunk-driving incident. According to the Post and Courier, Adam Burnell, who worked as an assistant manager and sommelier at the restaurant, left on the night of December 17 and subsequently crashed into another car around 4 a.m. The driver of that car, Quentin Gregory Miller, was killed after the car burst into flames. Burnell’s blood alcohol limit at the time was three times the legal limit in South Carolina. Neighborhood Dining Group, the company that owns the restaurant, initially denied responsibility, though Burnell was drinking at the restaurant itself after closing. Now, however, Neighborhood has agreed to pay around $500,000 to the victim’s parents, approximately $91,500 to his common-law wife, and an additional $490,000 in attorneys’ fees and legal costs.